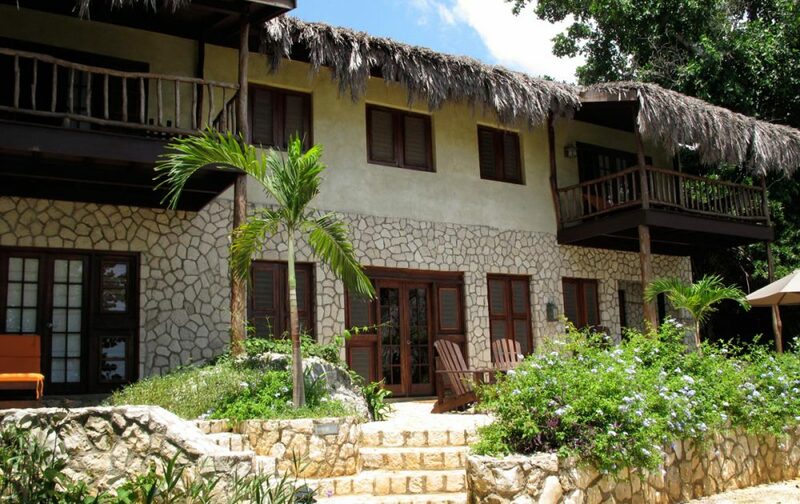 Tensing Pen Resort is an intimate, romantic and exclusive Jamaican boutique hotel, located in Negril, on Jamaica’s western tip. 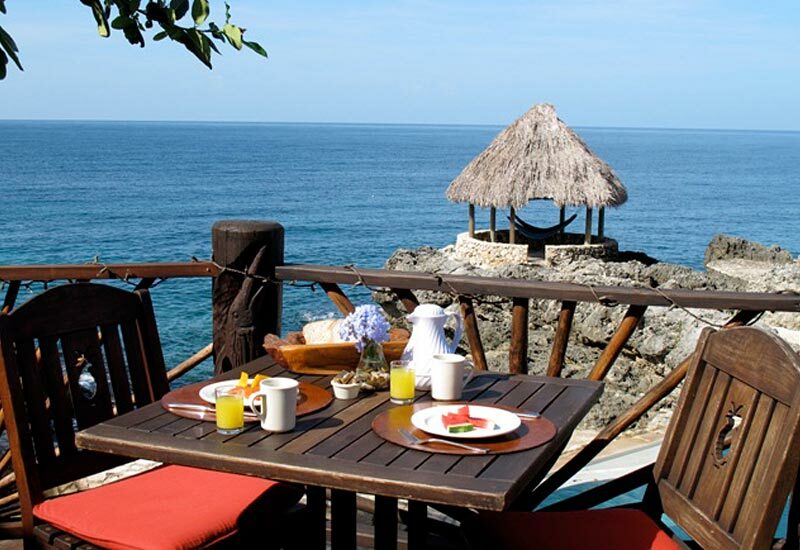 Experience amazing ocean views from the stunning limestone cliffs of Negril’s West End, perched above the crystal-clear turquoise waters of the Caribbean. 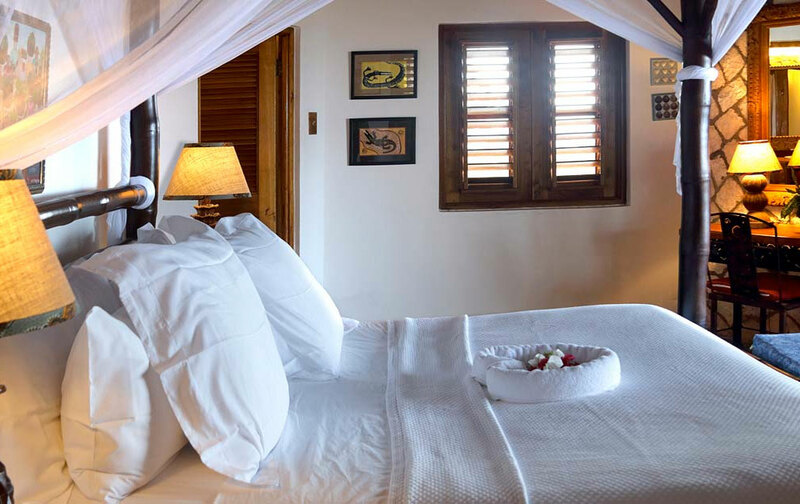 Each of Tensing Pen Resort’s uniquely designed and appointed thatch-roofed rooms makes it one of the most beautiful Jamaican resorts. 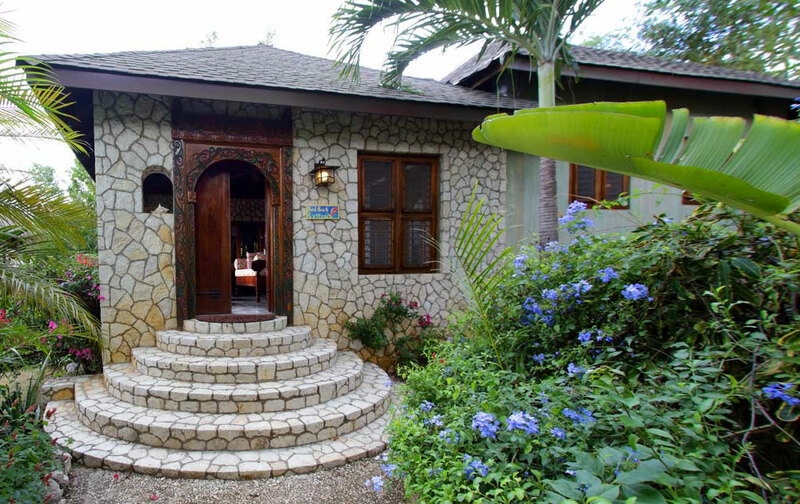 Our staff welcomes you as family, and will help you experience the rich culture of Jamaica. At Tensing Pen, Life is Simple. 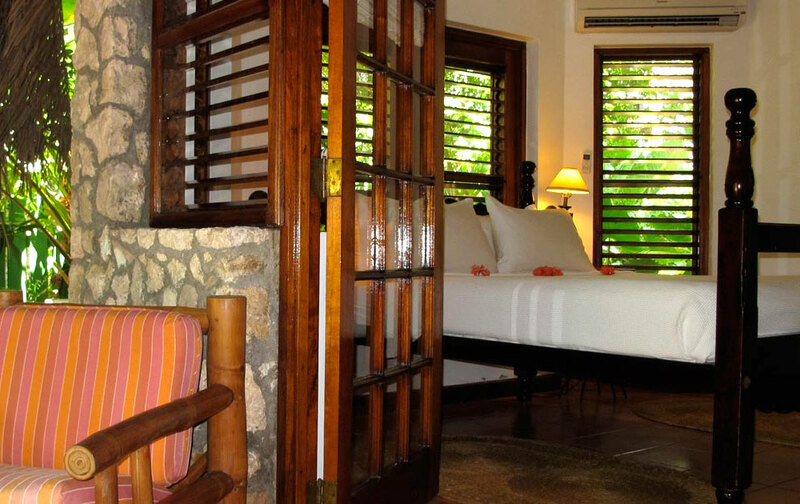 Each room is uniquely designed, appointed and decorated with Jamaican flair. 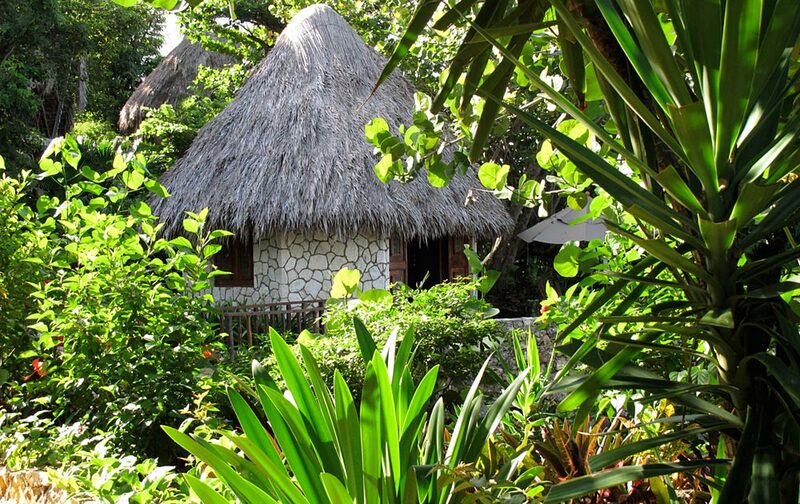 Our cottages offer intimate seclusion among lush tropical foliage. 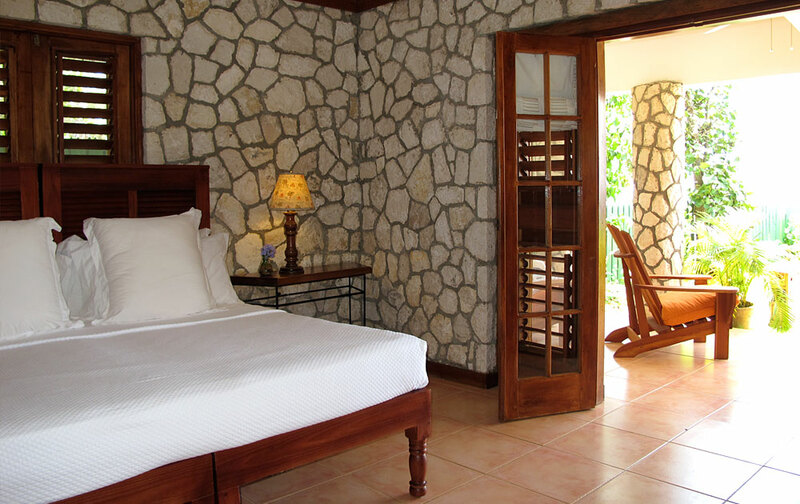 Each is hand-built with high-end local stone, wood, and thatch-cut roofs, allowing a full embrace of the Caribbean lifestyle. Free Continental Breakfast is included in the cost of rooms. It consists of fresh orange juice, assorted fresh tropical fruits, breads with butter and jam, cereal assortment, coffee and tea. Other items may be purchased à la carte. 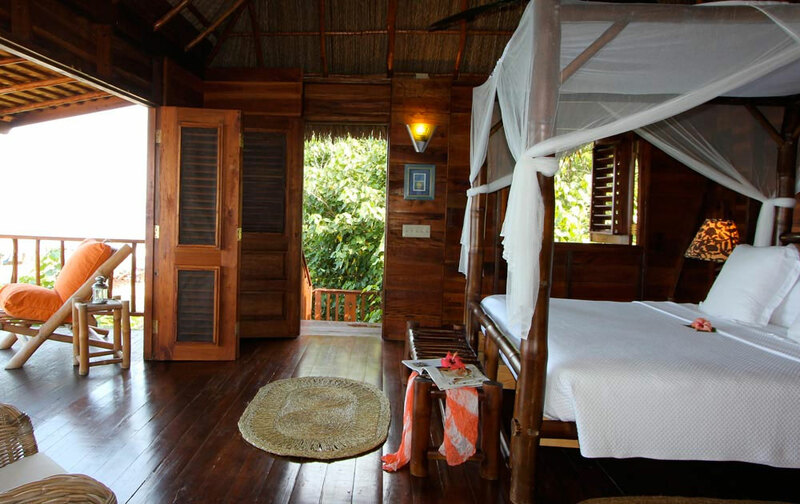 At Tensing Pen, choose to relax, guided by the sound of the sea breeze and whisper of the waves. 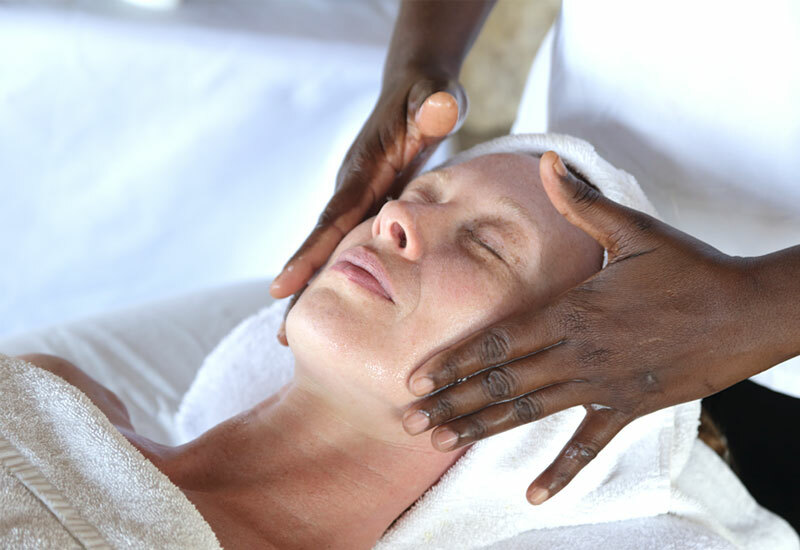 Pamper yourself with a massage or treatment in our Spa Hut, or treat your body to a rejuvenating yoga class in the SeaSong Hut. 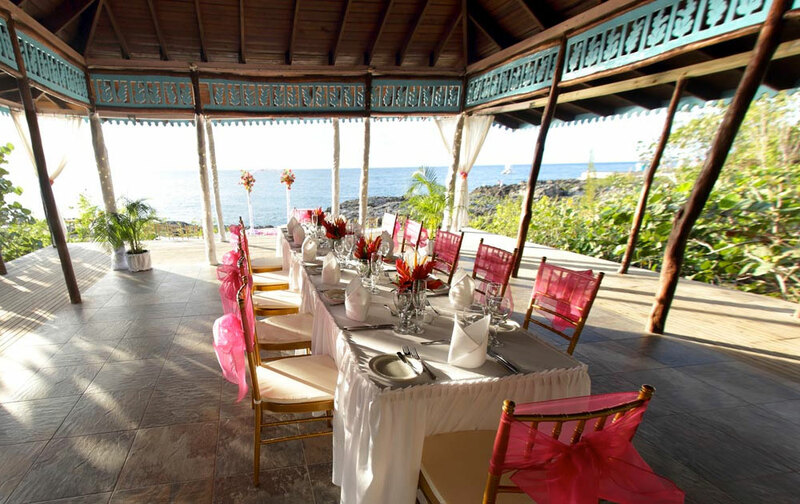 The Lodge, our open-air restaurant brings guests together in an intimate setting overlooking the blue Caribbean Sea. Our Complimentary Continental Breakfast buffet includes fresh tropical fruits, blue mountain coffee, cereals, toast and local jams. Additional breakfast menu items are also available. Our Lunch and Dinner menus offer Caribbean-inspired cuisine, crafted from local and organic ingredients. The Gift Shop offers unique and local gifts, arts and crafts to take home from your trip. 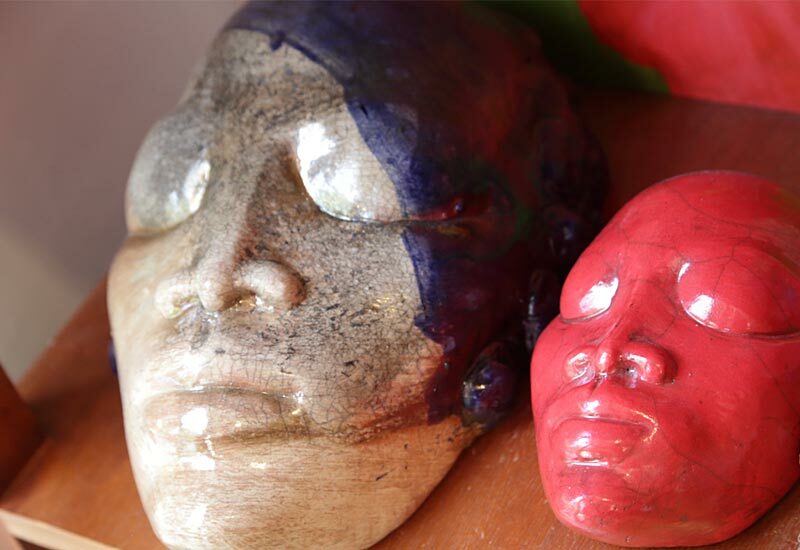 One-of-a-kind art objets made by local artists, as well as flavors and color of Jamaica can be purchased here. The Gift Shop offers rental snorkel equipments, and carries all sundries you might need during your stay. Tensing Pen is the ideal place to relax and unwind and we’ve built a special yoga space at SeasongHut that will bring you closer to Nirvana. Fanette Johnson is our yoga instructor and she teaches the IYENGAR style of yoga which emphasizes alignment, balance and breathing. Fanette was born in France and has spent half her life in Jamaica. She has taught yoga in Paris. 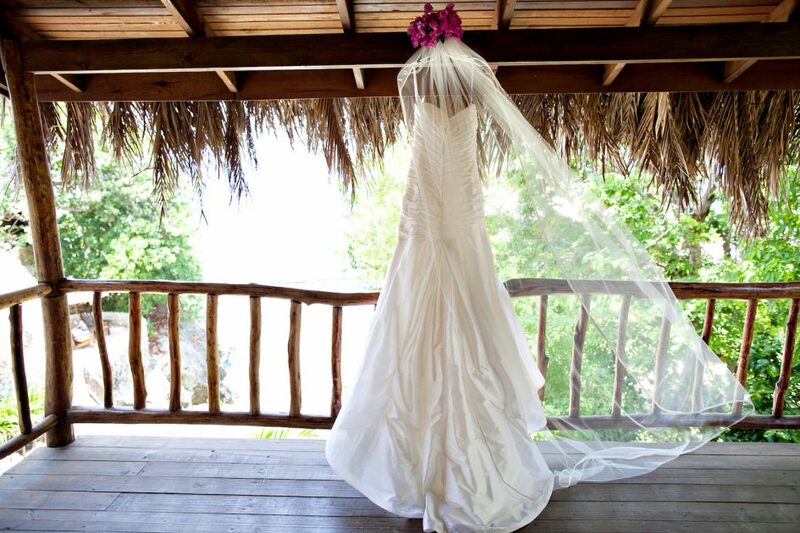 Whether choosing a Jamaican Style or a Western style wedding, Tensing Pen is the romantic backdrop for your dream wedding. 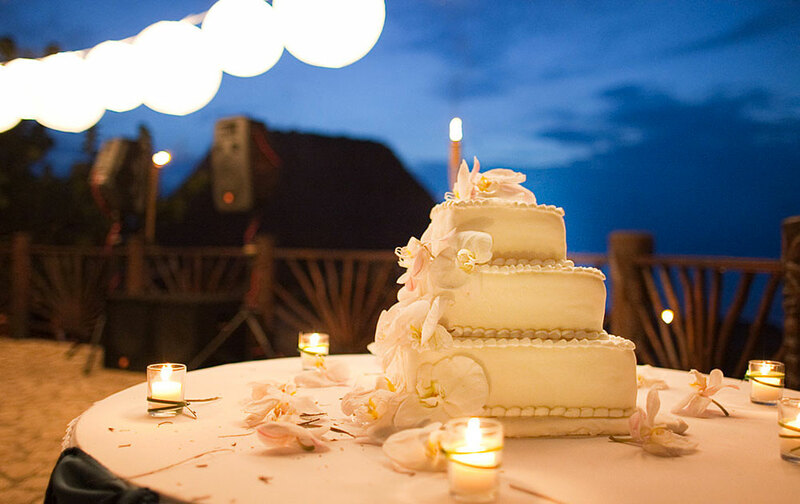 Our dedicated wedding consultant will help you tailor-make your special day to your taste, including booking the entire property for your wedding party.